Some out-of-state courses may claim to be approved in Arizona, but they require pre-approval and may not be valid when you try to submit your certificate. That’s time and money wasted! Make sure the course you’re taking is approved by the state of Arizona. Other DUI classes promoted within Arizona as “online” must be attended virtually during a scheduled live class. They do not offer the convenience of this unique course which is available on your schedule 24/7/365. 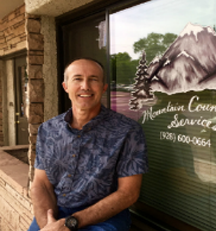 We are approved statewide through Counselor Brad Mattingly, Mountain Counseling Services, in Flagstaff, license #DUI 0026. Available 24/7/365! You can take our classes when it suits your busy schedule. All you need is a computer with high-speed Internet, iPad or iPhone, and a quiet space with no distractions so you can concentrate on the content. As some lessons contain videos, you may want to keep a headset handy if audio could be a problem for anyone nearby. 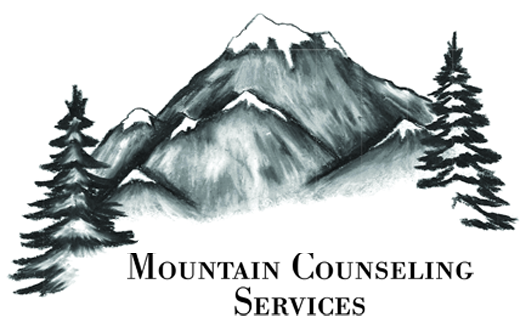 The lessons are timed, so we recommend you complete each lesson and quiz (they’re short!) before taking a break. To meet court requirements, our DUI online classes include time restrictions before you can proceed to the next lesson. You will have enough time to read, absorb and complete each lesson and quiz. The goal is not only for you to comply with the number of hours of education mandated by the court but to have you benefit from what you learn and reduce the risk that you will ever again get behind the wheel of a vehicle when you’re under the influence of alcohol or drugs. You can take the final test as many times as needed, and it’s an “open book” test! You will have a pre-test at the beginning to find out what you need to learn along with questions and answers throughout the lessons to build your knowledge. After you successfully complete all lessons in each course and pass the post-test, you will be able to download your certificate to take to court. It will have all necessary information included which you will enter when you register for the class. Please have your court papers available for reference when you register. Price for our convenient online 16-hour DUI course is $210. This includes your automatically generated certificate. There are no hidden fees or surprises tacked on after you complete the classes like postage or shipping for certificate. Your certificate will be available to download to your computer immediately, to print at your convenience. Our online courses are approved by the State of Arizona. Download your certificate immediately upon course completion. ©Copyright 2016 Onlinedui.com, Inc., USA. All rights reserved.